Over the last decade or so, open world gaming has sort of become its own subgenre. Developers emulate better and more successful companies with their efforts, and the resulting pile of games makes this one of the more teeming categories to select titles from. Today, we’re here with our 10 favorite open worlds in gaming. With the myriad games in front of us, we picked these for their flavor, their inspiration, their feel and, heck, their fun. These are our favorite open world environments. Before you ask, they’re in alphabetical order by game. 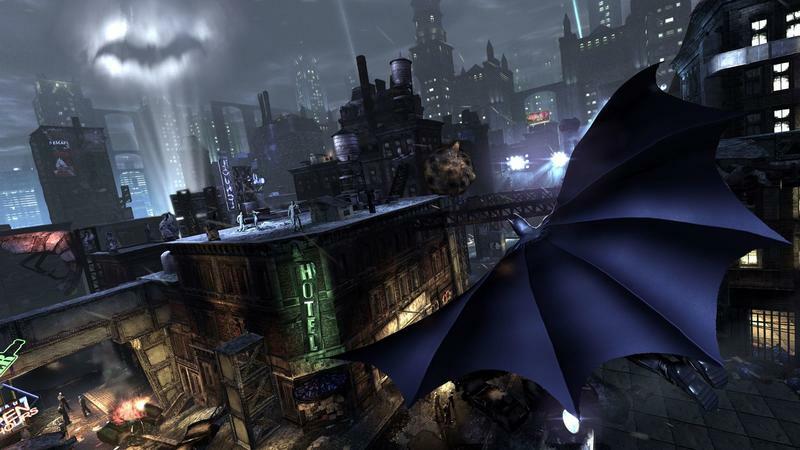 Perhaps the least “open” of the open worlds in this list, we love Arkham City from Rocksteady’s second effort with Batman games for a very specific reason: they densely populated the space with all the things that make Batman so great. Whether it’s easter eggs that connect to Bruce Wayne’s past or Batman’s previous villains, Rocksteady presented a well defined world with tons of homages to what fans of the Caped Crusader love so much. While gliding between objectives, Bats might tangle with guards, solve one of the Riddler’s puzzles or embark upon a side mission involving one of many villains from his Rogues Gallery. Everything you’ll do in this game feels like a tribute to the titular hero’s rich fiction. We’re Batman nerds, so this was a no-brainer. Isn’t it hard to believe that just six years ago, zombies were still fresh? 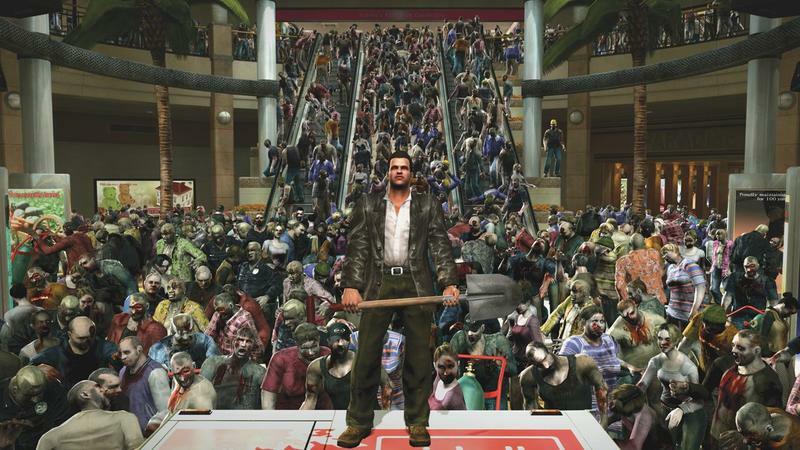 Sure, they appear in just about every game on the face of the Earth nowadays, but in 2006, Dead Rising was king of the world by being the first game to truly get the zombie apocalypse right. Photojournalist Frank West is stuck in the Willamette Parkview Mall with a horde full of zombies and 72 hours to solve his case. His weapons? Anything he can get his hands on. Swords, guns, lawn mowers, cars, rakes, Mega Man’s Megabuster, golf clubs. Each of them lets the guys fly and blood splatter as he cuts through a seemingly infinite wave of the undead. Of course, zombies are not the only targets for these tools of murder. Psychopaths exist only to make Frank’s life a living hell, and eventually cover-up agents in hazmat suits drop in on the scene to murder the survivor. I can understand stabbing a shower-head into the brain of a zombie, Frank West, but a fellow human being? That’s just wrong. In Dead Rising, the world is its own armory and there is never a dull moment with hilariously inventive death animations. Bethesda is making our list twice, but that is because they are simply one of the best in the business at building open immersive worlds. Skyrim might be the most prime example of their genius, but lets not forget about the post-apocalyptic Washington DC found in Fallout 3. The Capital Wasteland is special thanks to its wild population. The citizens in The Elder Scrolls games are often too serious for their own good, shooting deathly stares and talking in monotone voices with absolutely no character. Somewhere between Oblivion and Fallout 3, Bethesda learned that voice acting and personality can add layers of depth to an already expansive world, and this change made all the difference. The Capital Wasteland is a horrible, bleak, and disgusting world, full of travesties beyond human comprehension and abominations that deserve to be destroyed on sight. Without the population, though, it’s just broken buildings, piles of junk and dust as far as the eye can see. We only wanted one Grand Theft Auto title on our list, and that made settling on our favorite open world area from this much loved Rockstar series really difficult. 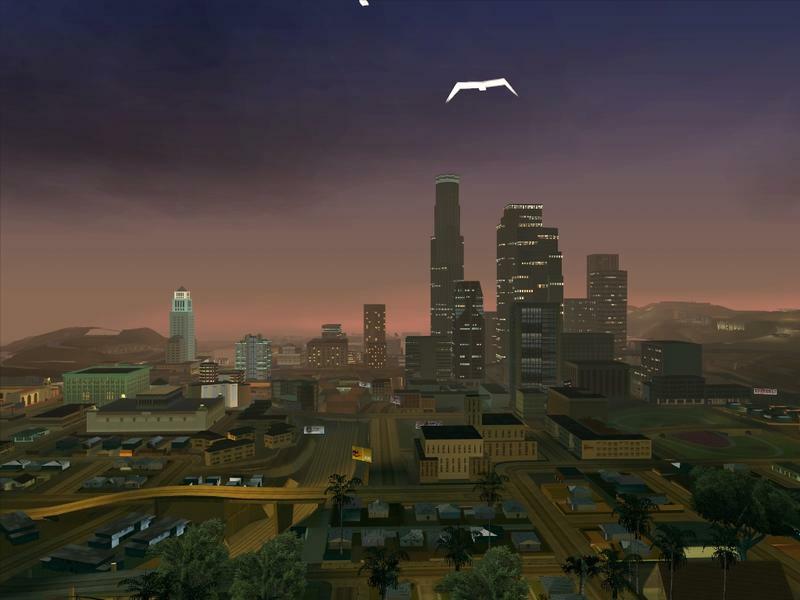 My personal favorite vibe goes to Vice City, and Liberty City gets my nod as the most interesting space (perhaps only because it’s the most recent major visit); however, best open world? We had to go with Grand Theft Auto: San Andreas. At times it was too big, but San Andreas was a massive achievement for gaming when the game released. The area was enormous and divergent, and spanning the gap between place to place meant covering a whole lot of ground. The amazing soundtrack coupled with the series classic stable of ridiculous characters made San Andreas an amazing place to explore and traverse. It might not be your favorite open world from the Grant Theft Auto line, but it’s easily one of the best. Very few sandbox games have the guts to just let gamers choose their own way anymore. Generally, when we say “open world’ nowadays, it translates into “loosely connected linear missions with a long walk in between.” Sure you can muck around in the world, but only a few games grant progress if you stray from the straight and narrow path. No game does this better than Just Cause 2. The island nation of Panau is one big gas tank just waiting to be destroyed by a single man. 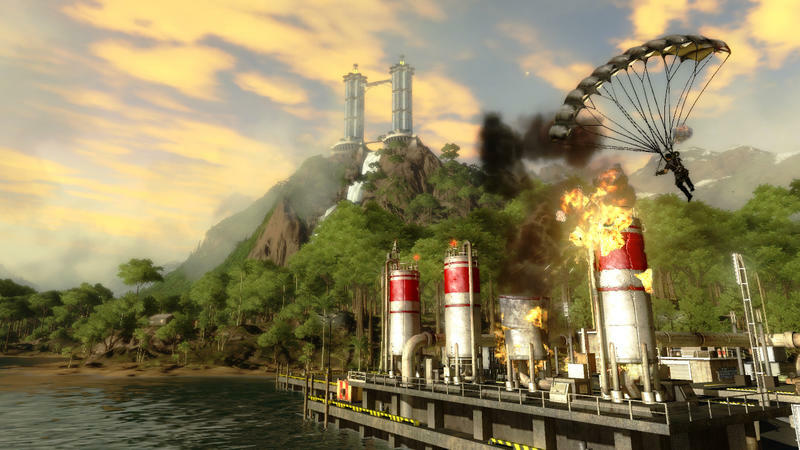 Chaos is the key, and with nearly destructible cities and bases at every turn, about 30 hours and 70 percent of the game can be completed without even touching a lame and boring scripted mission. That’s freedom you just don’t find anymore. Not only is Panau a wonderful bastion of murder and explosions, it also doesn’t break the cardinal sin of boring transportation. Just Cause 2 allows you surf on the roof of a commercial airliner, but even better is the genius grappling hook/parachute mode of transportation. If only that were real then I wake up excited for my morning commute through the crowded Japanese cities. 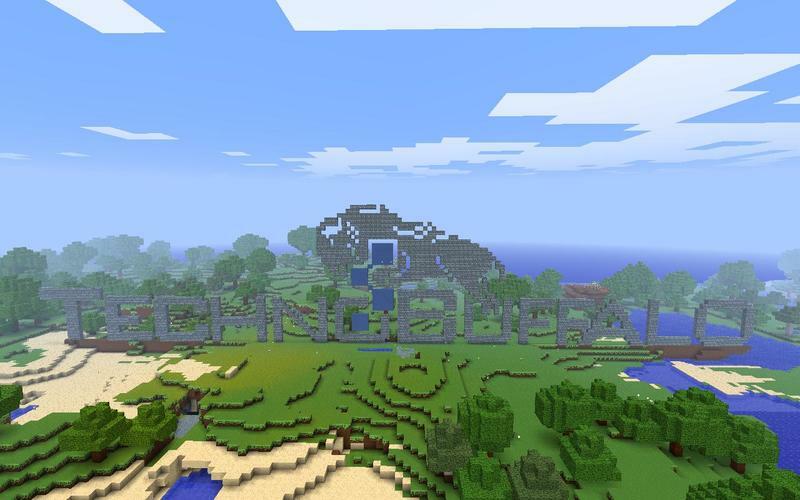 How could we not include Minecraft’s randomly generated open world? Theoretically, you could start from spawn and walk out in one direction infinitely in Minecraft. Get out far enough, and the game starts to bug out. But, you can keep going. Anyone who has sunk tons of hours into this block breaking and world building wonder knows firsthand that Minecraft’s open space is easily the most fun to traverse and alter. You’ll explore the furthest reaches of each biome in order to score sugar, wool or, perhaps, gunpowder. All the while, C418’s stupendous soundtrack chimes in at all the right moments. When the sun rises after a long night of beating back spiders, skeleton archers and zombies, the whole world lights up in front of a genuinely inspired soundtrack. Minecraft truly is one of a kind. For its size and aesthetic, the Wild West in Red Dead Redemption will always be one of my favorite open world efforts. 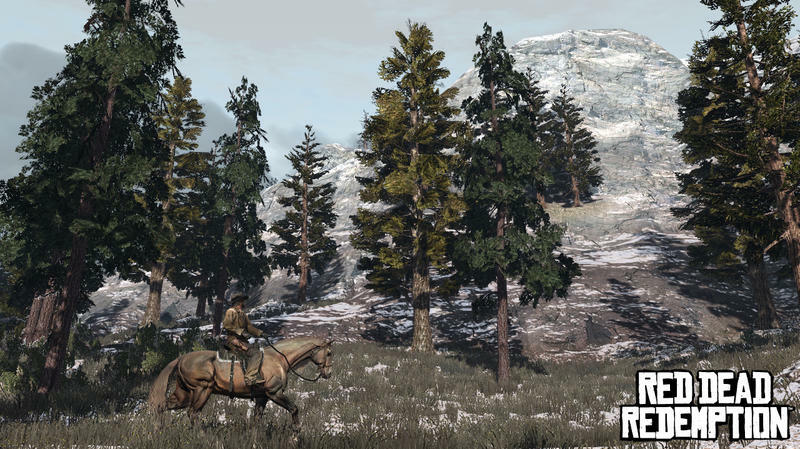 Covering classic western fare like the desert, the plains, snowy forests and lush swamp, Red Dead Redemption felt like a mash-up of incredible locations because of its clear movie inspiration. Add to that Rockstars creation of dynamic open world events, like a half-naked lass in the wilderness stealing your horse, and you’ve got a recipe for an open world that keeps on giving. I can’t tell you how many times I rode out to Red Dead Redemption’s version of Utah’s Canyonlands just to watch the sunset. Rockstar absolutely nailed it with this gaming space. Hunting, traveling, fighting, exploring and playing were all made fantastic by the environment. Bethesda has always had an indisputable knack for building really interesting open world spaces. That’s part of the reason that they, much like Rockstar, share two separate games on this list. They know how to make game worlds fun, and that’s a testament to their skill as developers. 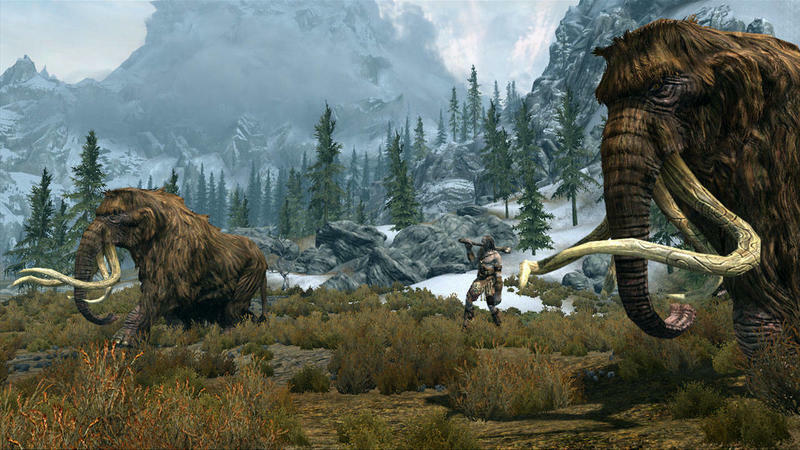 The Elder Scrolls V: Skyrim, with its dragons, caves, ruins and terrifying bears, delivered an open world that never stopped giving. Whether gamers were exploring the space because of a particular quest or, well, just because, Skyrim was teeming with wildlife, crazy NPCs and all sorts of nooks and crannies. The Elder Scrolls series has been known for its ability to deliver amazing playing experiences even to players who completely ignore the main line quests, and the world of Skyrim stands as one of the best in this particular category. How many of us have lost 10, 20 or 30 hours just exploring Skyrim? We could choose just about any iteration of the legendary kingdom of Hyrule and it would deserve a spot on this list. The open seas of Wind Waker, the dual light and dark realities of A Link to the Past, and the open meadows and grasslands of The Ocarina of Time. However, we are going to stick to the original NES The Legend of Zelda simply because it is the original open world sandbox. Without The Legend of Zelda, none of these games would have existed. It wrote the book on how to aimlessly walk through a world and discover your own way through an adventure. Secret heart containers, hidden holes, dark and deep caves, rafts, ladders, monsters, and gambling. Others would come along and improve upon the formula, but handholding and directions to the next dungeon quickly became a mainstay to the series. 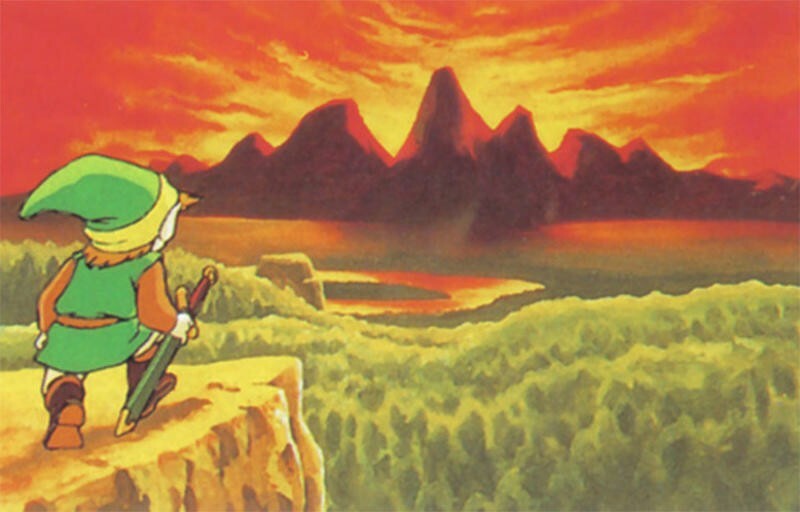 Only one The Legend of Zelda game had the guts to drop gamers into a world with no clue of what to do and say “go for it.” The one and only classic original. 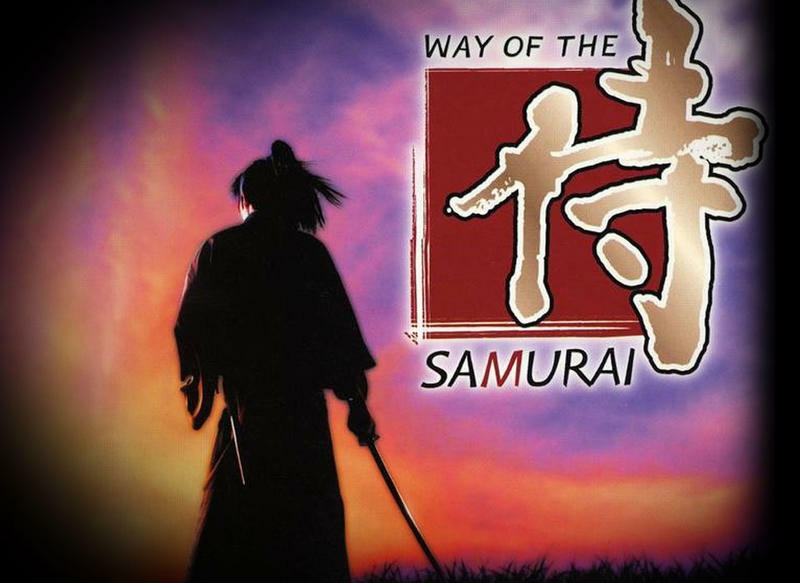 A major sleeper title of 2002, Way of the Samurai has a bit of everything. Although it is truly a fighting game at heart, the head-to-head combat mode is more of a sideshow to the three hour single player campaign. A nameless wandering samurai walks into the Rokkotsu Pass during a time of great strife. The patriarch of the local samurai family is in dealings with the new government for selling the family iron refinery, and he is also trying to suppress the rebellion of his son who sees it as a shame for a samurai to deal with the Western influenced authorities. In the center of it all, the remaining helpless citizens of the ghost town are at the mercy of this conflict. As a wandering samurai, it is your job to take the situation in and side with either the family or protecting the citizens. It did morality a whole year before Knights of the Old Republic, and it, in my opinion, does it far better. The real draw is to play a little detective and uncover a deep weaving loom of love affairs, thievery, bribery, betrayal, and conspiracy over the three day campaign to get a spectacular ending. Or, you can just putz around in this cool setting as you would in any sandbox. Complete the 100 man fight, conduct epic battles on the roof of the iron refinery, uncover fun little conversations between random NPCs, train your samurai with any of the game’s 40+ swords, unlock characters for the fighting game mode, and even experiment with getting killed by the local train in creative ways. Isn’t experimenting with death a staple of any great sandbox game?